Join Host, Celia Fenn (http://starchildglobal.com) and Producer, Claudia Pureco (www.CView1111.net) on our December Solstice episode - last on our Planetary Activation Series of 2018. During this episode, Celia Fenn explains the energies, waves and dimensions that are in play during the Solstice Portal. She then channels Archangel Micheal for a Planetary Activation to help everyone on the call - no matter when you listen - to align ourselves to the shift going on at the moment. We are preparing ourselves to bridge the energies of 2018 (a 11 and 2 year) to those of 2019 (a 12 to 3 year). While the energy around us seems to be getting more frenetic as we enter the "festive" season, we need to focus on peace and harmony. This is our training for entering the New Earth where we will indeed be spending more time in our own company and that of those who are also called to the New Earth timeline. 2019 will be the year when we fully activate the Rainbow Bridge to the New Earth, so let us now use these powerful Angelic frequencies to open our hearts and souls to the New Earth that is birthing! 2018 has been a year of GREAT transformation, in order to better accommodate the flow and integration of the new Angelic Light Frequencies, the Light Body and Physical Body - we have had to undergo certain adaptations. Firstly, the Pineal gland has been “enlarged” and restructured on the energy level to enable more light and frequency to be shared between the Physical Body and the Light Body. The increased Pineal flow also affects the Pituitary and the Thymus and Thyroid glands. The increase of energy at these areas will also possibly increase symptoms and discomfort in the throat and in the spine at the upper back. Pride of Olympus is our Merkaba, our Sun-Chariot, our Celestial Barge, the Wheels-Within-Wheels shamanic vehicle that facilitates our journeys to the Astral Realms of Gaia's World Tree. Pride of Olympus supports all of humanity's efforts to transcend this world and venture forth into the great beyond, be they metaphysical, mechanical or even imaginal. Pride of Olympus is our metaphorical vehicle for exploring various thematically related but seemingly different approaches concerned with explaining our human origins, guiding our human development and actualizing our maximal potential. 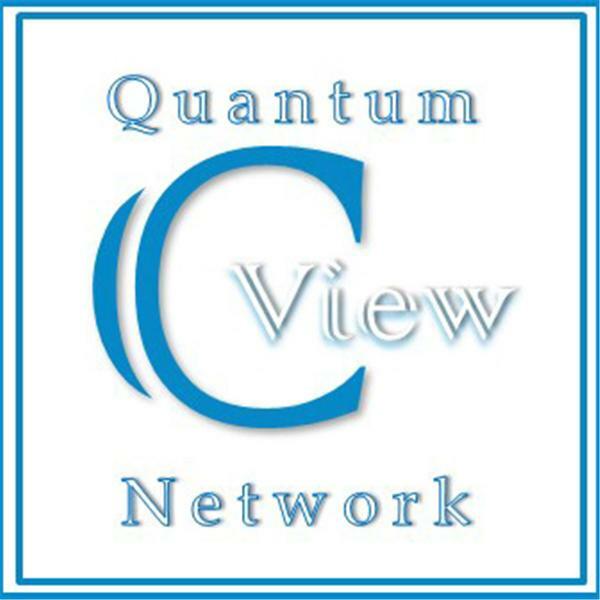 Spiritual Unity Radio Network is dedicated to the concept that “All Manifestations of the Divine are equally valid.” We are committed to bringing you quality programming each week. Our vision is to provide nightly shows covering a wide range of spiritual topics spanning multiple Expressions of Faith. We wish to see programming developed to fill a niche of broadcast for all people who understand that all Manifestations of the Divine are sacred. Hostess Lisa Winton and Swami Jayananda will be talking about celebrating World Vegetarian Day as one of many lifestyle choices to promote union with the Divine. Kriya Yoga as a Spiritual science recommends a diet that consists of only foods that get their nourishment from the sun. Listen as they discuss the effects of food on the human mind/body complex and the causal/spiritual body. "And God said, Behold, I have given you every herb bearing seed, which is upon the face of all the earth, and every tree, in the which is the fruit of a tree yielding seed; to you it shall be for meat." Genesis 1:29 KJV. 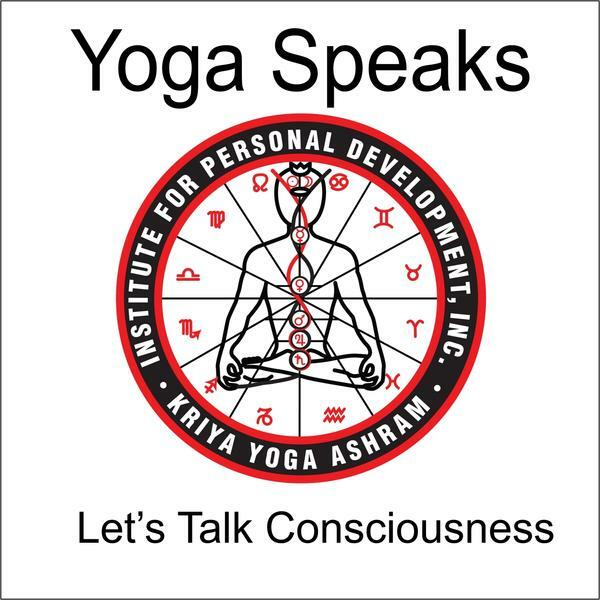 Welcome to the Voice of Yoga; we are talking consciousness! Join the Kriya Yoga Spiritual Advance get the Light in your soul and live out from the perfection of Being. Roy Worley, Clairvoyant & Author of the Prophecy Oracle is today's guest. Roy will be taking calls and answering 1 question from callers. Be sure to check out Roy's website www.RoyWorleyPsychic.com - On the 'Reading' page is a new YouTube video of him describing how he uses 'Photo Psychometry' in his readings. Also, the 'Prophecy' page highlights the Oracle he channeled and has a link to try it for free. This week we go back to our study of The Lucifer Rebellion. This is the third week we will have spent on this subject and there are bound to be several more installments. Like so many of the subjects covered by the amazing Urantia Book, this subject is one that has been handed down as a planetary legend and it shows up in ancient teachings around the world, as well as in the Bible. However, The Urantia Book makes crystal clear what it was, who it impacted, why it happened, its ramifications for evolving beings like us, its nature and gravity, and its ultimate resolution. The Urantia Papers covering Lucifer's rebellion really do answer the age old question as to why our world has been so confused, barbaric and violent. Whether or not you have The Urantia Book and have read these papers, we think you'll get a lot out of this in depth study. So far, we've read these amazing sections from Paper 53 The Lucifer Rebellion, 1.The Leaders of Rebellion, 2.The Causes of Rebellion, 3.The Lucifer Manifesto, 4.Outbreak of the Rebellion, 5.Nature of the Conflict, and 6.A Loyal Seraphic Commander. This week we hope to tackle 7.History of the Rebellion,:8.The Son of Man on Urantia, and 9.Present Status of the Rebellion. Next we'll be off to Paper 54. Problems of the Lucifer Rebellion. For instance, we'll be reading this: "Of the planetary angelic helpers, those assigned to the Material Sons, about one third were deceived, and almost ten per cent of the transition ministers were ensnared. In symbol John saw this when he wrote of the great red dragon, saying: "And his tail drew a third part of the stars of heaven and cast them down in darkness." And this: "But even so, no fallen spirit ever did have the power to invade the minds or to harass the souls of the children of God." We hope you join us in this astonishing and insightful study and we invite you to call in as well. A Special Event Show! You don't want to miss this! All Whores Go To Heaven! Do they? Hahahahahah, YES!!! And you'll learn why tonight! Join me for a fascinating interview/discussion with director and visionary Cheif YUYA! Join us for this amazing special event interview with Chief Yuya! Women and Men please join us tonight and call in, to speak with Chief Yuya about his consciousness and quest! It is my pleasure and I also have another exciting announcement! Call in to listen and speak with us, 646-929-2045! TALK, TEACH, AND TESTIFY RADIO, SEASON PREMIERE: On Saturday, December 29th, 2018 (the 11th day of the 10th Month) @ 12PM NOON EST (11AM CST/9AM PST), Talk, Teach, and Testify Radio© will present sound doctrine and teaching the spiritual meaning and revelation of the Thurah/Torah (teachings and instructions) of YAHUAH and the true importance of understanding end time prophecies in the TaNaKh (Scriptures). We shall discuss through Torah/Thurah how important the Judgments, Precepts, Commandments, and Ordinances are in the Renewed Covenant of YAHUAH. Please join us either by calling in at the new number of (515) 605-9874 or just click on the link below. May Abba/Ab baruk you and keep you. Shalum. Shabath Shalum. Replay** Cord Cutting and Letting Go of Negative Energy. Are you feeling pulled in too many directions and feeling overwhelmed? Is your to do list longer than the book you are reading? Are you unable to let go of obligations to avoid disappointing others? We create cords with people when we interact with them. These etheric cords can be positive or negative depending on the situation. Today's Guided Meditation is a Positive Energy Transformation in which cords will be disconnected and a positive reconnection will happen.